new products and upcoming sales! 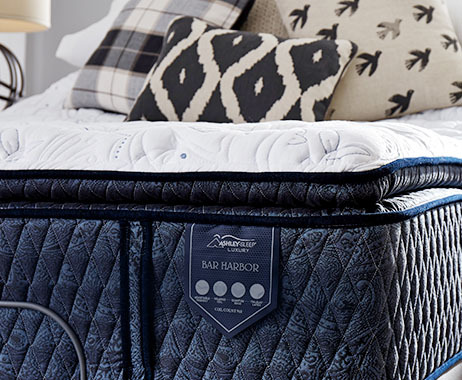 perfect sleep Shop our mattress collection now! 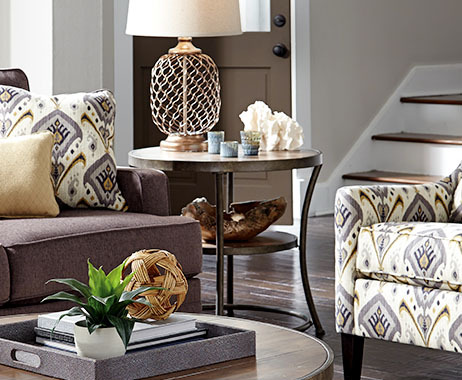 Welcome to Logan Furniture, Boston's furniture choice for 20 years.